Our Barmops offer durability and strength. 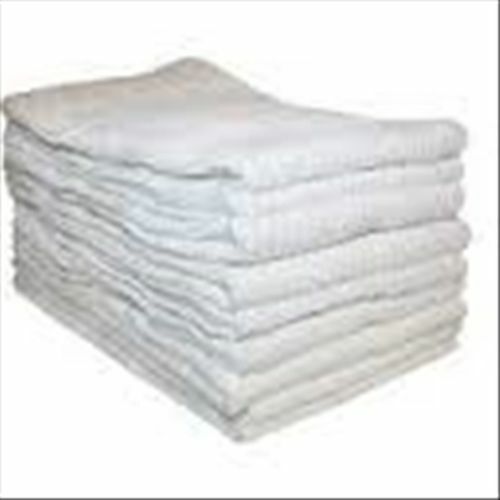 Our high-quality Barmops are perfect for all general cleaning and for restaurants, linen supply services and hospitality. This best-seller stays absorbent wash after wash.